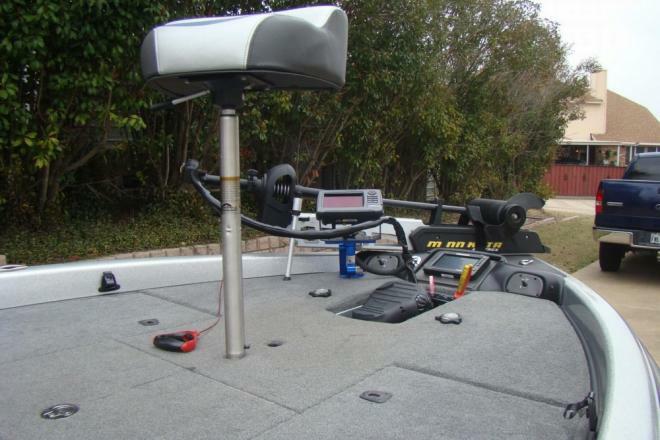 High tech, high performance tournament fishing machine. 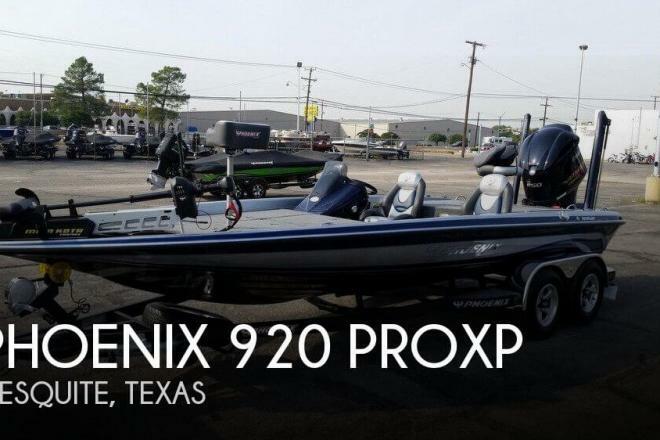 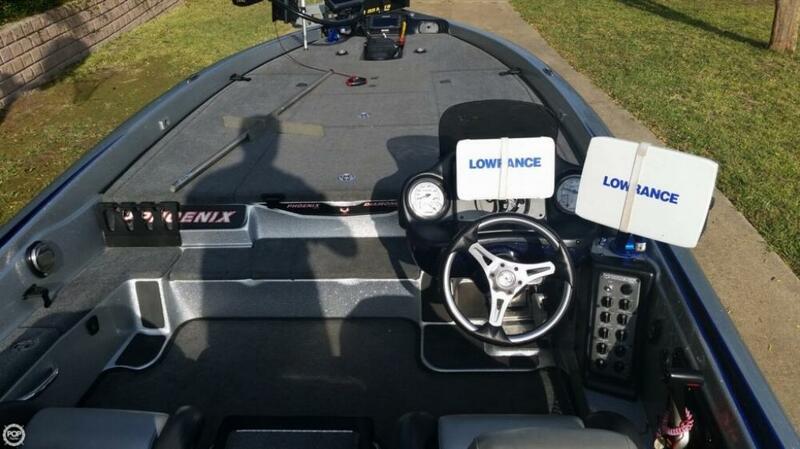 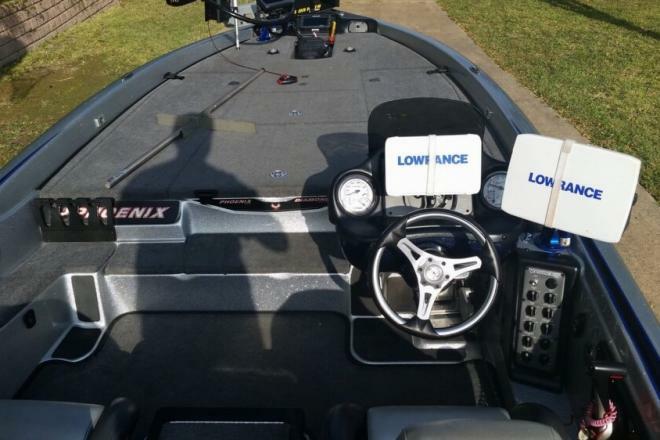 If you are in the market for a bass boat, look no further than this 2015 Phoenix 920 ProXP, just reduced to $65,000 (offers encouraged). 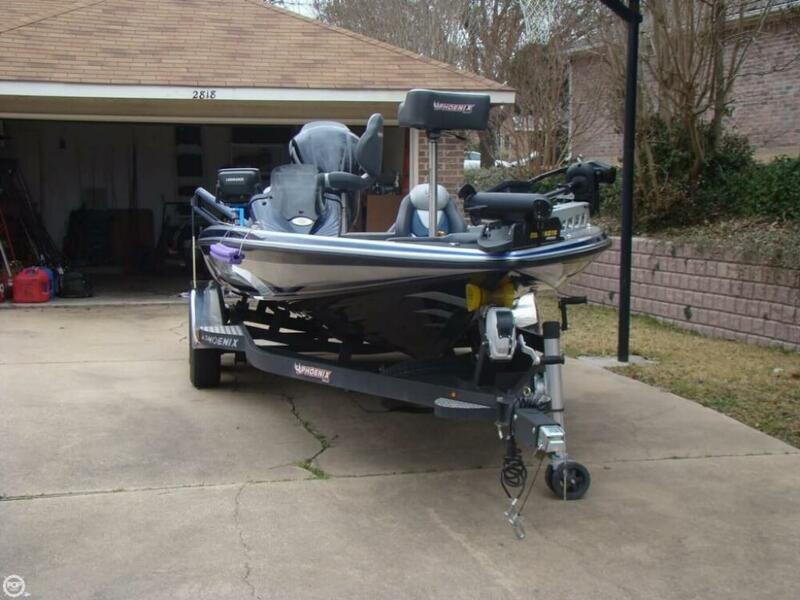 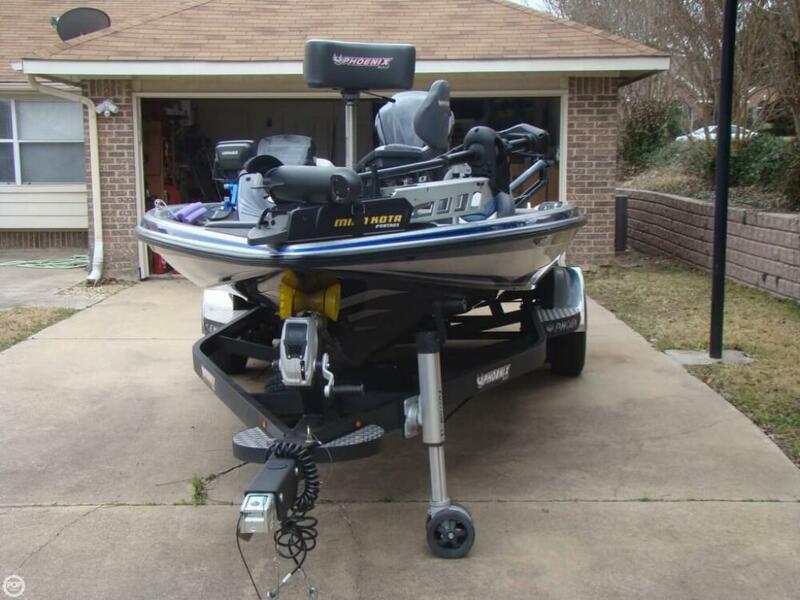 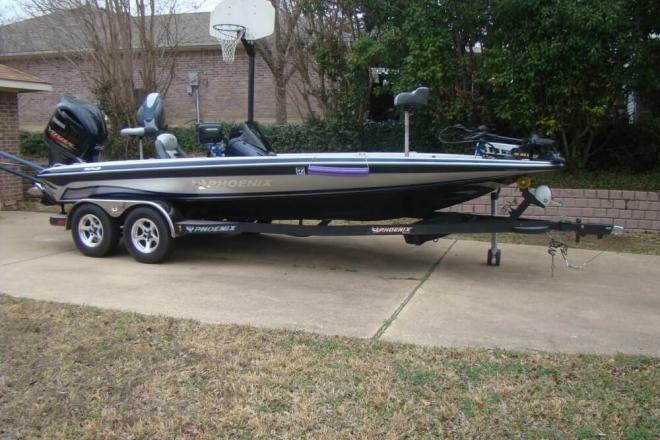 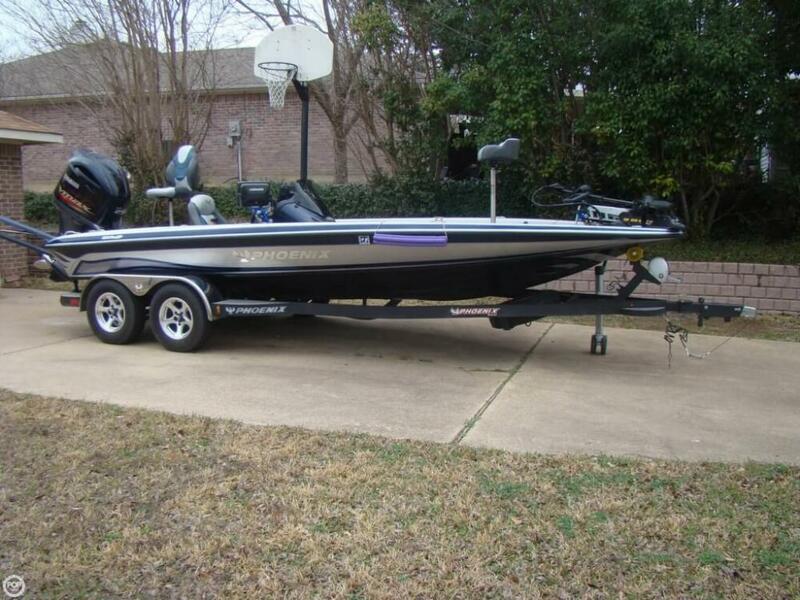 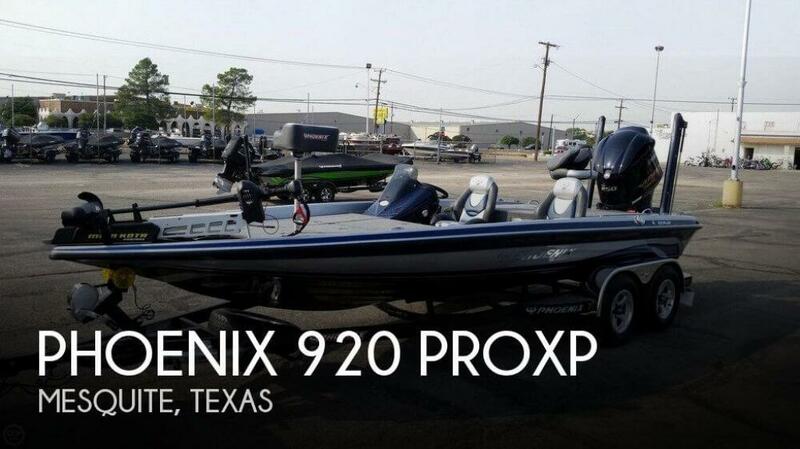 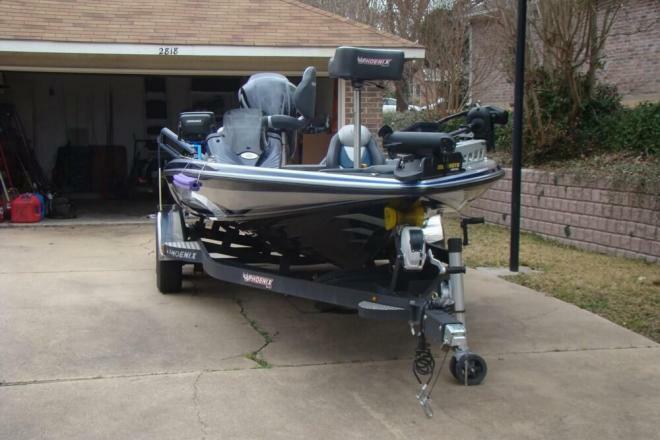 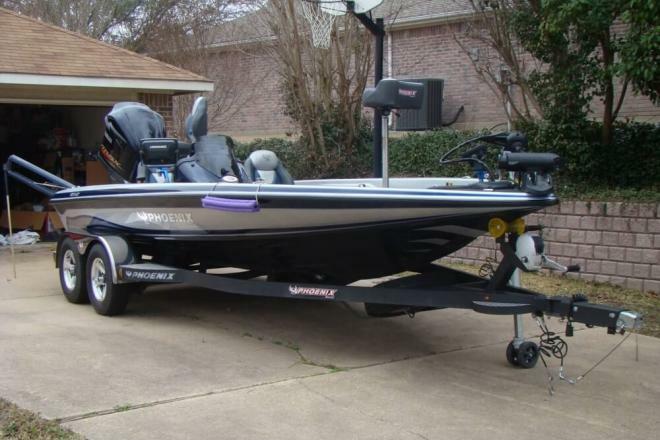 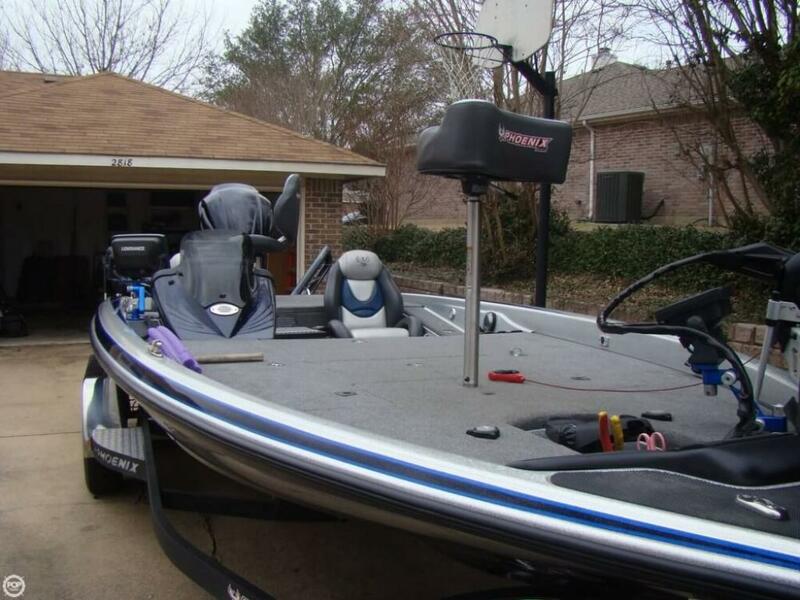 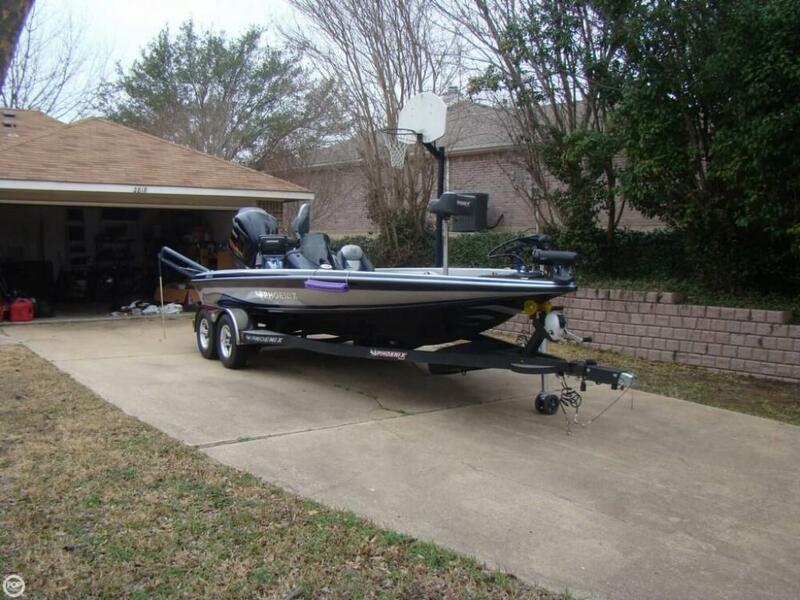 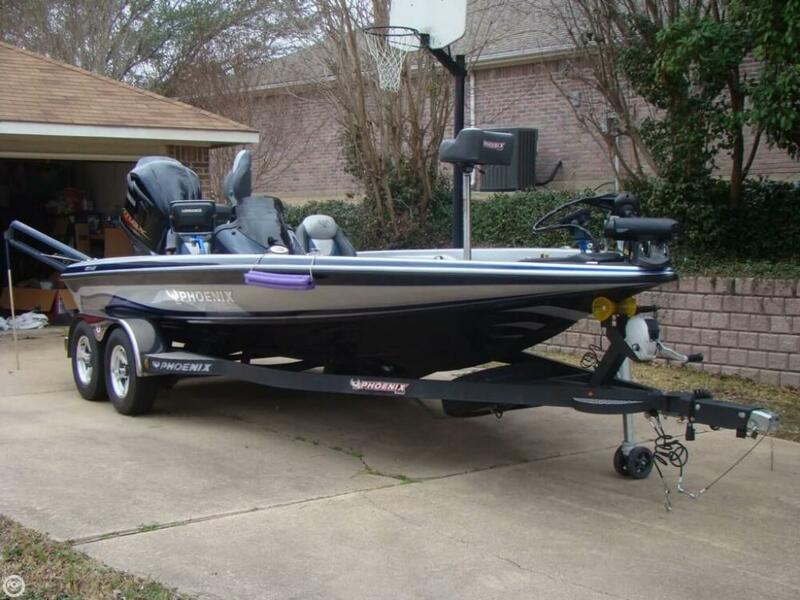 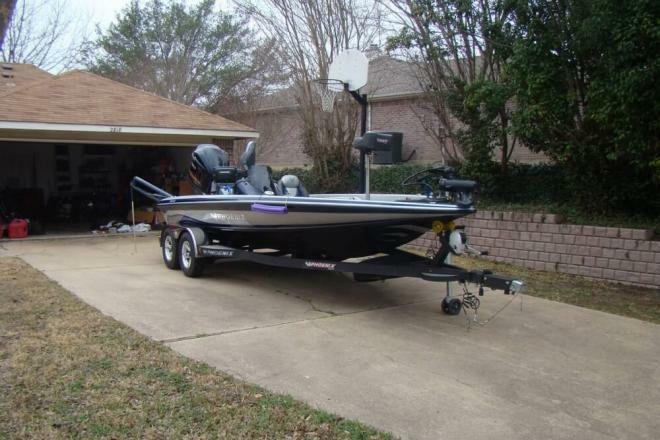 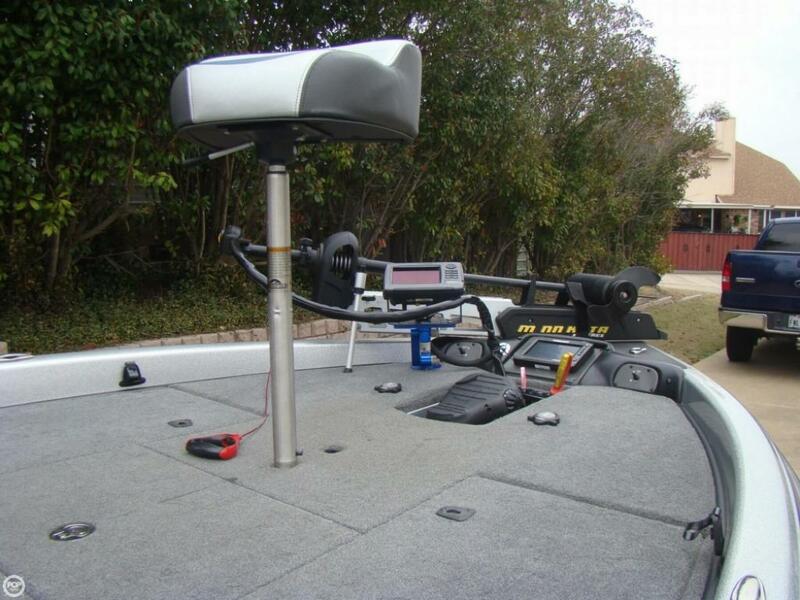 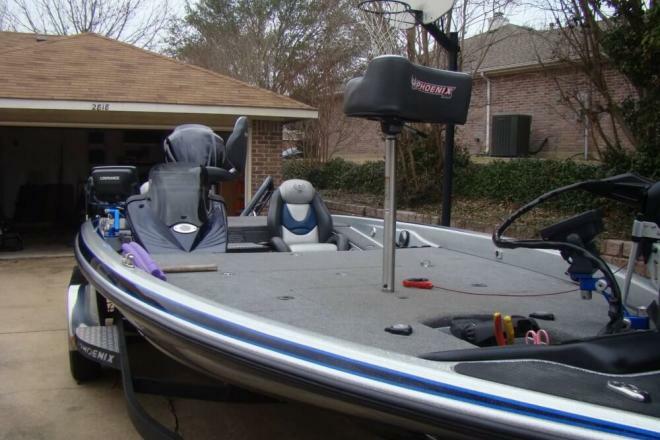 This boat is located in Wylie, Texas and is in great condition. 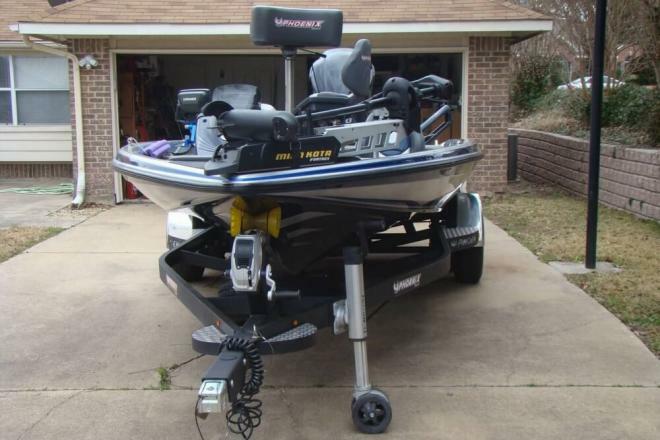 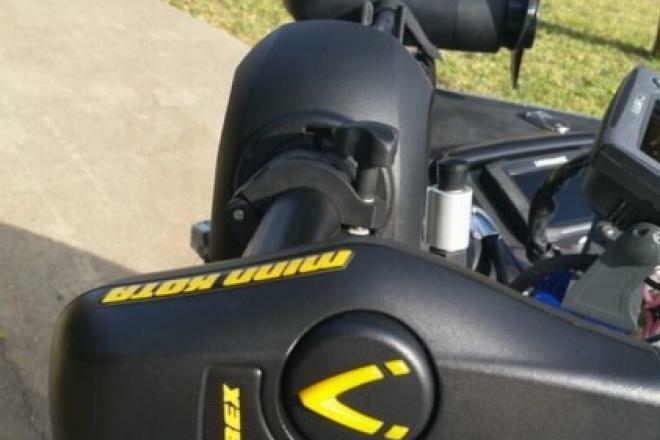 She is also equipped with a Yamaha engine that has only 80 hours. 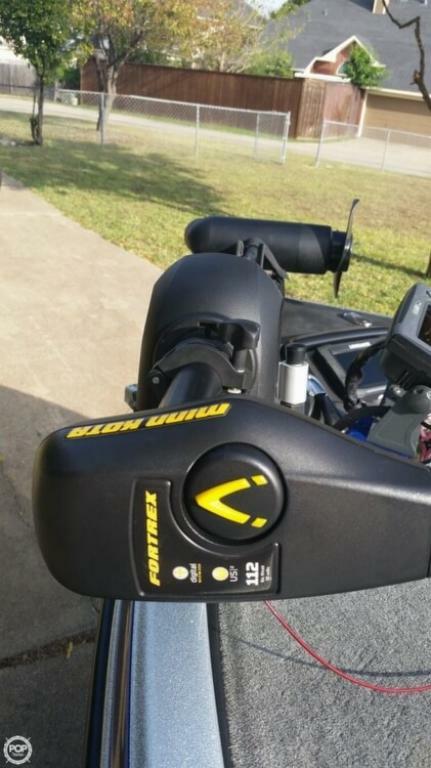 Reason for selling is medical problems.